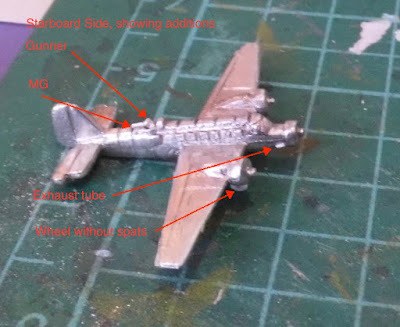 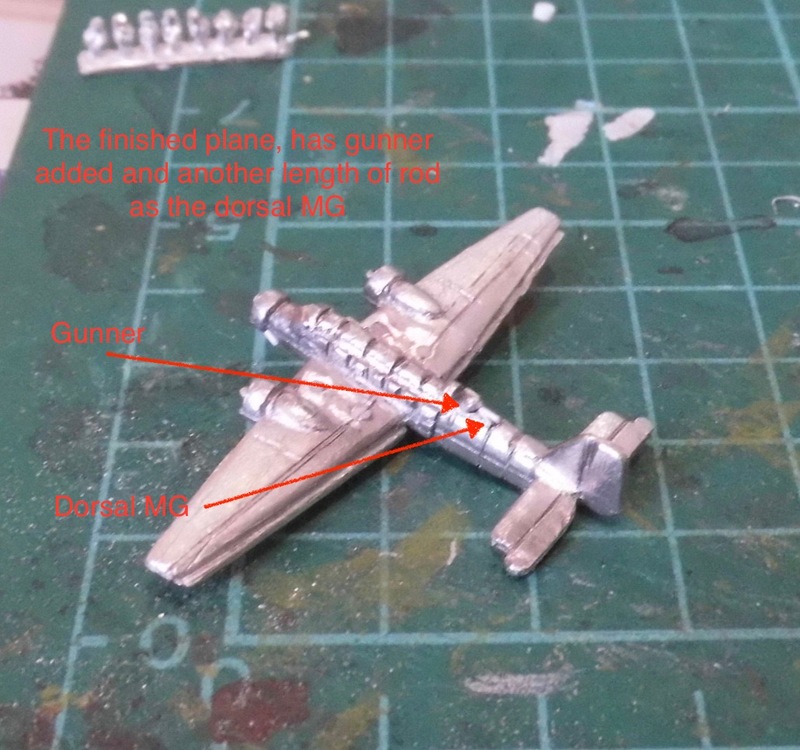 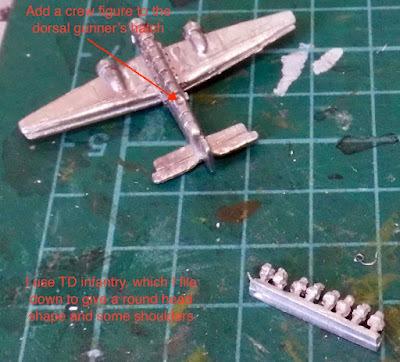 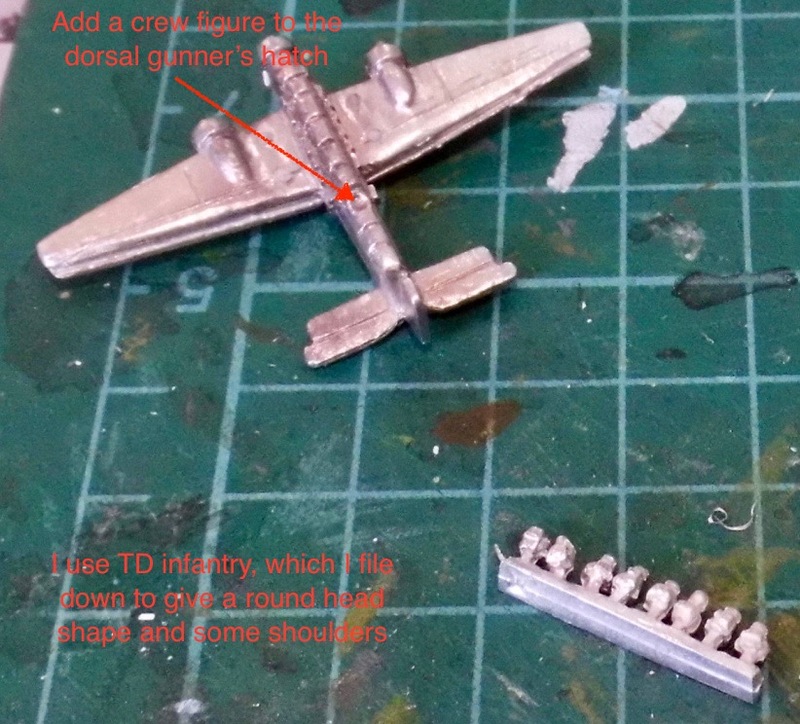 The second part of this blog looks at some other small additions to enhance your fleet of Ju 52s, thus enabling them to strike more terror / die with greater gallantry, depending on who has air superiority. 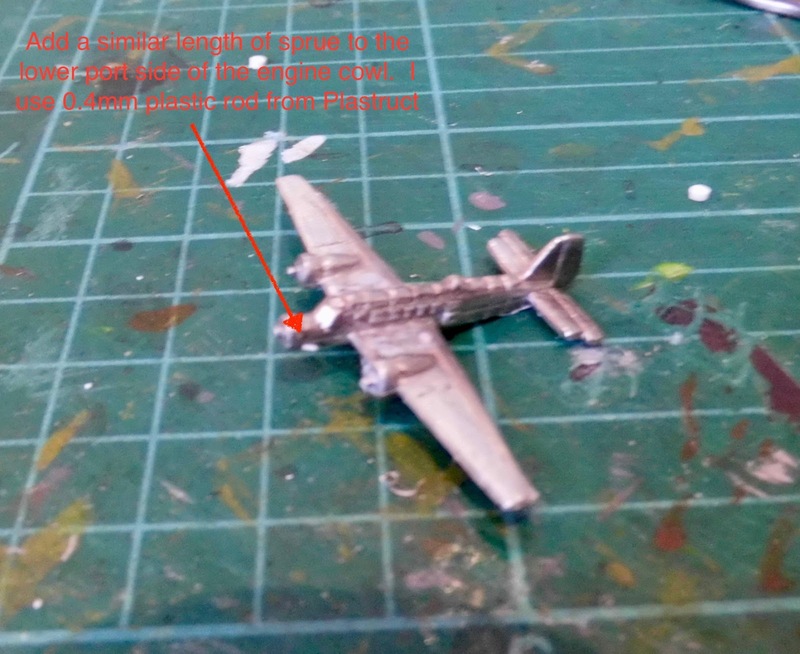 Ju 52 post 2 - the end result! 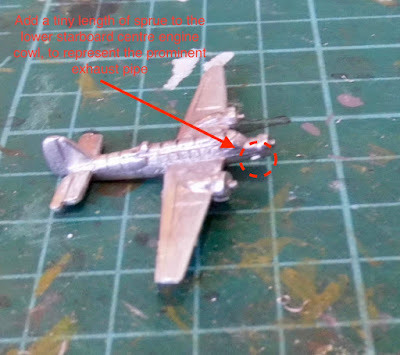 So there you have it, a neat Ju52 ready to take to the skies. Due to my nomadic nature, my planes have yet to be painted, but I hope to add pictures of the final results later.